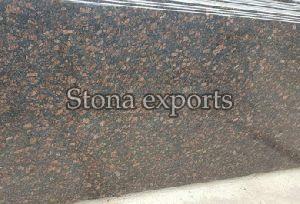 Weight per Box : 29.50 Kg. 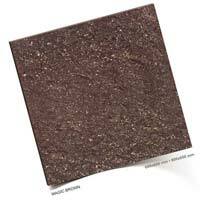 Usage : Parking, Garden, etc. 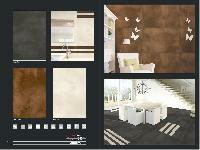 Feature : Robust, scratch resistant, heat proof and reliable. 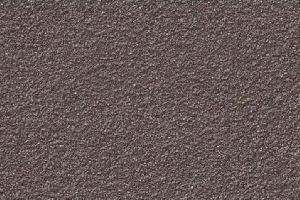 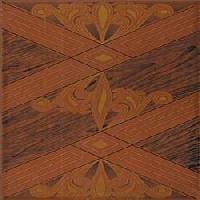 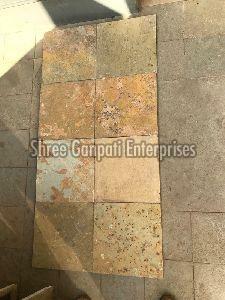 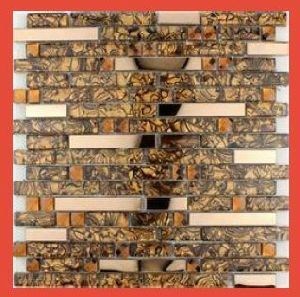 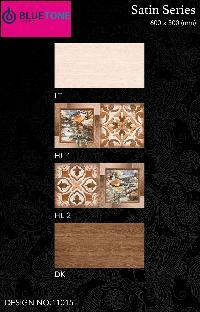 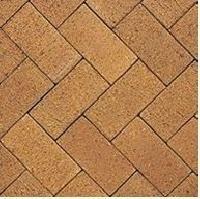 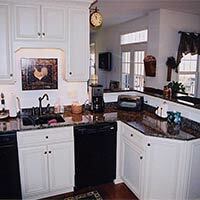 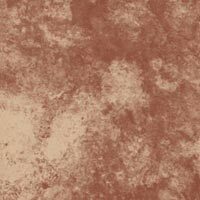 Pioneercaps provide different types of tiles like roof tiles, clay tiles, boral tiles etc. 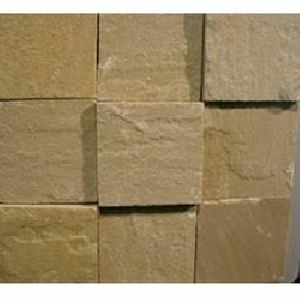 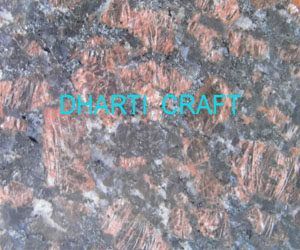 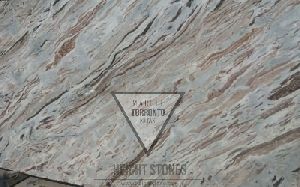 Brand Name : Johari Stonex Industries Pvt. 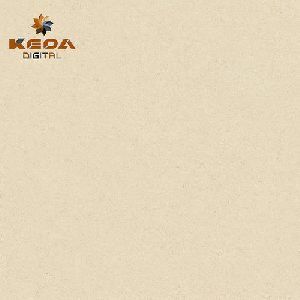 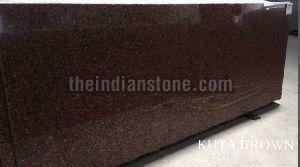 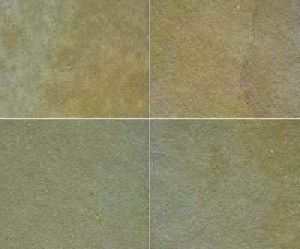 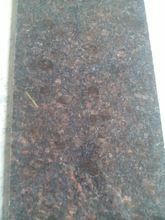 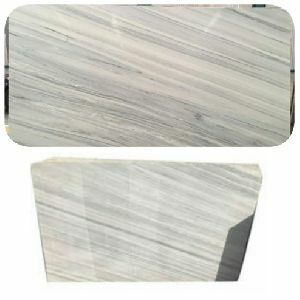 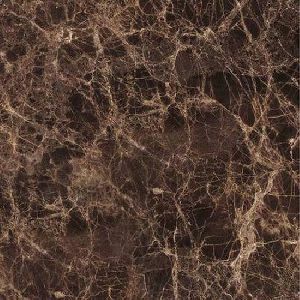 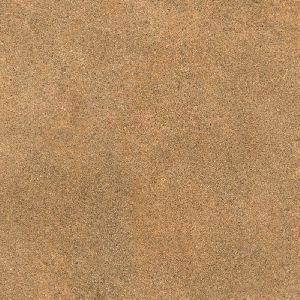 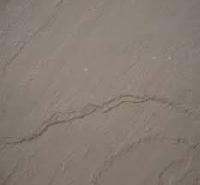 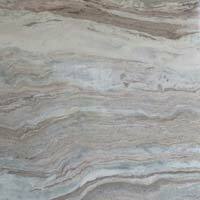 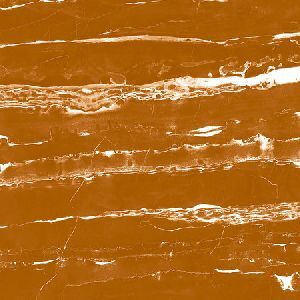 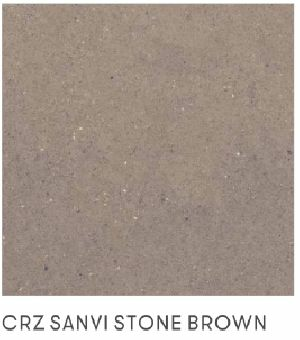 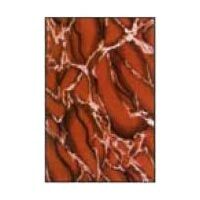 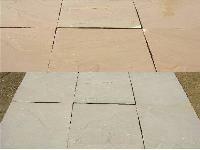 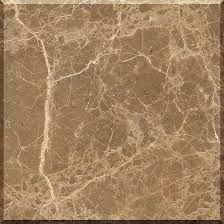 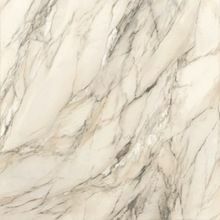 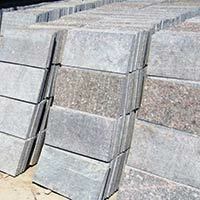 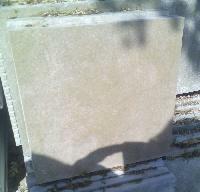 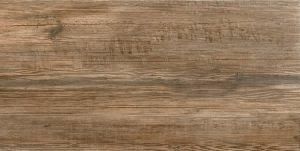 Ltd.
Standard Specifications : Random Slabs of 18mm, 20mm and 30mm Thick. 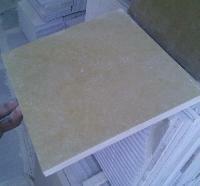 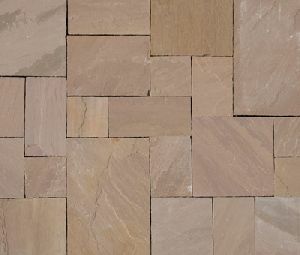 : Cut to Size Tiles 18mm, 20mm and 30mm thick. 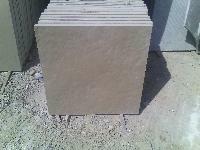 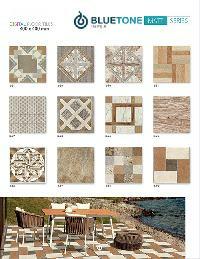 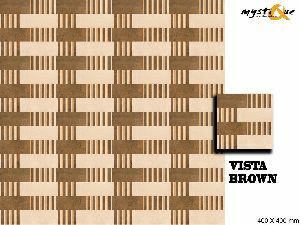 300x300 / 300x600 / 600x600mm.